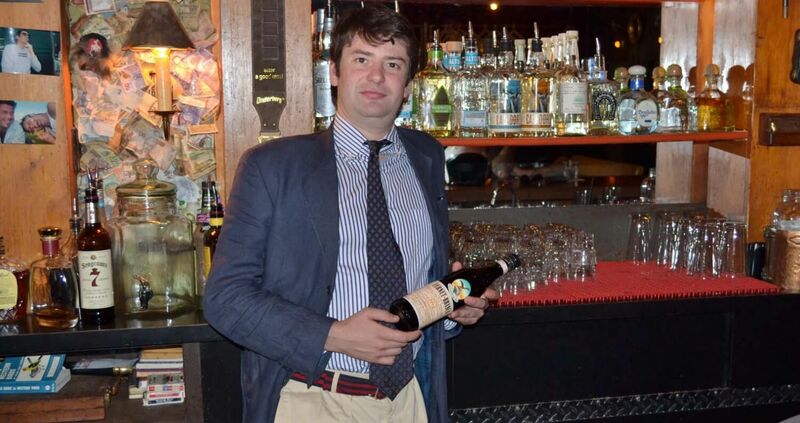 Fernet Branca -- "The Bartenders' Handshake"
“[Fernet Branca]… it’s not a spirit for everybody,” admits Edoardo Branca, the scion of the famed Milanese Branca family. Edoardo and I have met in a slightly shabby Portland bar, to share a lunch and Fernet Branca cocktails. I dressed to fit in with the bar’s faux-Polynesian look, wearing my best Fernet Branca t-shirt and shorts on an unseasonably warm day, only to be greeted by Edoardo, impeccably dressed in an Italian suit, with an insouciant air and a warm smile. We sit down in a well-worn booth; an order of Fernet Branca and ginger beer elicits a sly smile from the bartender. After some small talk and a chance to hold and inspect a silver Fernet Branca bottle, awarded to the top Fernet Branca sales accounts in the United States (this one was going to Vegas, despite my attempts to convince Edoardo that it would look better at my home bar), we got down to the business at hand, spirits, specifically, Fernet Branca. Fratelli Branca was founded 170 years ago in 1845 by Bernardino Branca. It was originally conceived as a medicine, specifically as an anti-choleric (a bacterial disease, usually spread in water that causes severe dehydration), because, according to Edoardo, “the properties of Fernet Branca, there are lots of herbs, it helps to open up the stomach, to make you hungry.” Hospitals around Milan used to give a spoonful of Fernet Branca to patients in their cholera wards, to encourage them to eat and drink. Later, “Fernet Branca was very big in the US during Prohibition because it was sold as a medicine.” Prohibition helped make the United States an important market for the distillery, and times were good while there were few medicinal spirits available. There are two different stories about the name Fernet Branca he tells me. The first involves two men, one named Fernet, a Swedish chemist, and the other, Bernardino Branca, who may have worked together to come up with the formula. The second story, one related by the distillery workers, is very different. Because Fernet Branca is made through both hot and cold infusion processes for its herbs into the spirit, the workers claim that Fernet, which means approximately “cleaned by iron” in the local Milanese dialect, is a reflection of the hot infusion process because it was originally mixed with a hot iron or poker. Fernet Branca is all-natural says Branca. 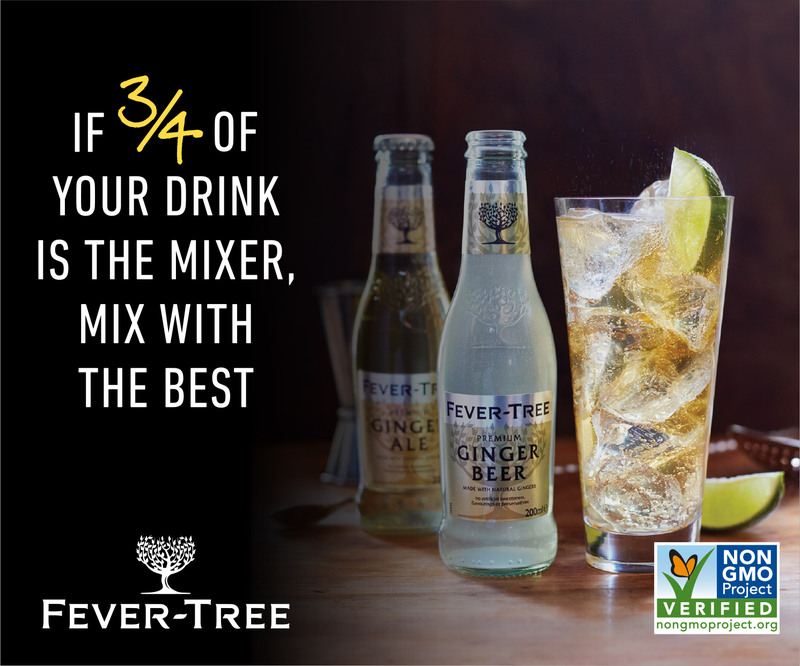 “It is the first spirit worldwide to use international ingredients. We use 27 different herbs from four different continents”, (Australia being the only continent not represented). 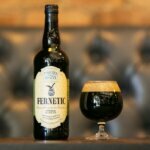 Aged for over a year in oak, the full ingredient list of Fernet Branca remains secret, although the distillery will disclose a few of the herbs. Aloe from South Africa, gentian from France, Chinese rhubarb, Italian chamomile, and galangal from India are just a few of the international ingredients. 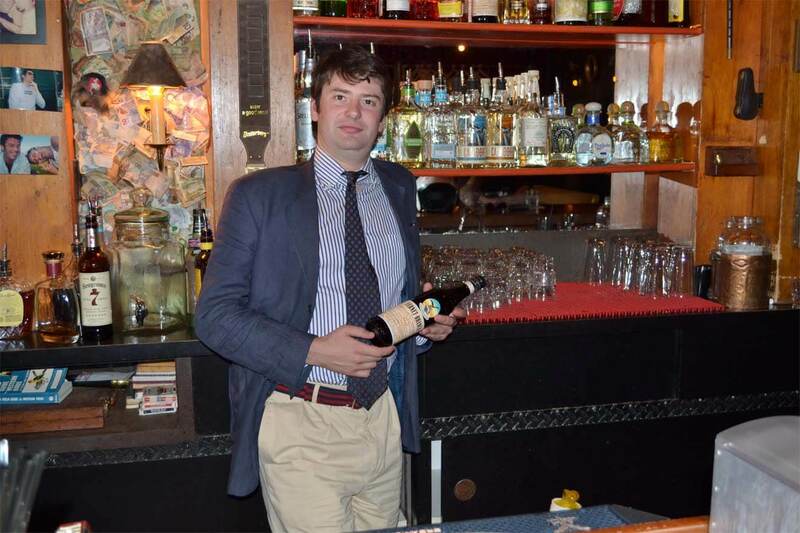 In the US, bartenders are a key component of Fernet Branca’s success. It is often referred to as “the Bartender’s Handshake”, with a quick shot of Fernet Branca being a hospitality insider’s order. Some bartenders have gone even further, showing off their love for Fernet Branca permanently, by tattooing the iconic eagle on their body. While Fernet Branca has a long history in the US, its adoption by bartenders seems to originate from San Francisco about 15 years ago. While not well documented, it is thought that bartenders in the city’s North Beach neighborhood, an area with a rich Italian heritage, introduced Fernet Branca to other bartenders in the city, and it was quickly adopted. From there it spread, with bartenders from Los Angeles, New York, Las Vegas, and other major cities quickly adopting the ritual of an after-shift Fernet Branca or two, either as a shot or mixed with ginger beer.” They started this movement about 15 years ago. 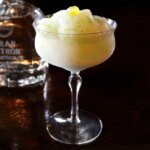 [Bartenders] like it because it steps up the palate, it’s a more grown up drink,” explains Edoardo. Success has also come in other countries, most notably Argentina, where Fernet Branca and cola have become the national drink. 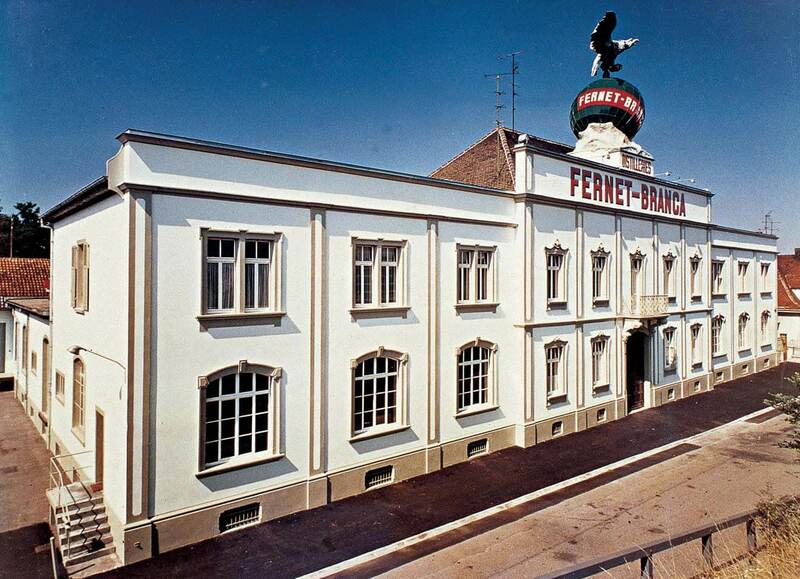 Fernet has become so successful there that they have been distilling in Argentina (the only other Fratelli Branca distillery besides Milan), since the early 1900s, with a new, modern distillery built in 2000. While the Italian distillery (which supplies the US) uses a grape distillate as the base, the Argentine distillery uses a sugar cane spirit made from local sugar cane. 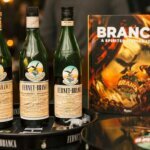 When asked about the popularity of Fernet Branca in Argentina, Edoardo notes, “First of all, they have this tea, mate, which is very bitter, so they are more used to bitter flavors. 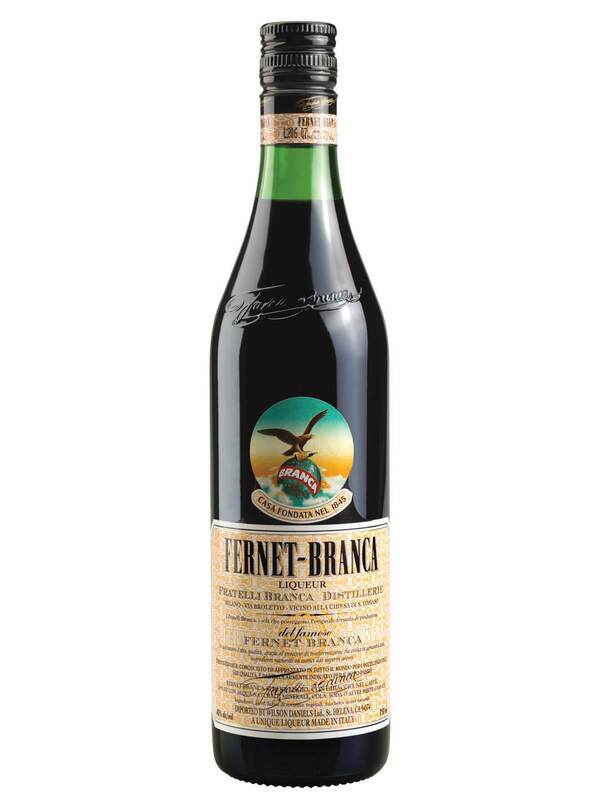 They enjoy bitterness, but they also enjoy a bit of sweetness, which is why they mix it with Coke.” While Argentina leads the way in South American Fernet Branca consumption, other South American countries also enjoy Fernet Branca and cola with the Argentine distillery producing around 4 million cases annually to keep up with demand. 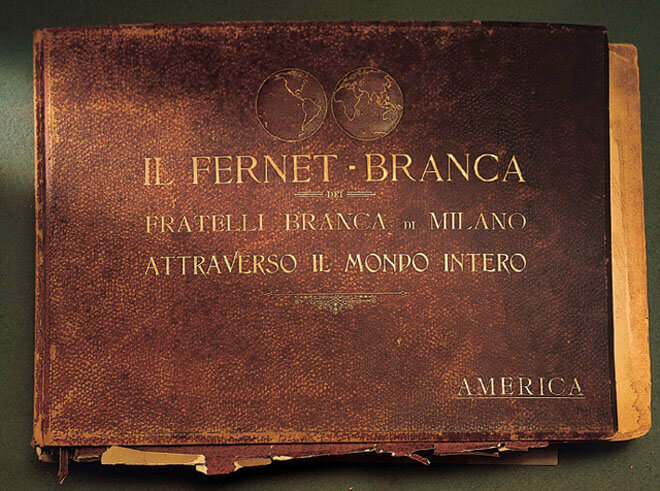 Branca noted the differences in how people enjoy Fernet Branca around the world. So what is next for Edoardo Branca and Fratelli Branca? 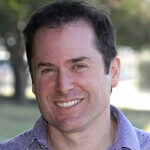 For Edoardo and the distillery, both are betting on the US market to expand further. 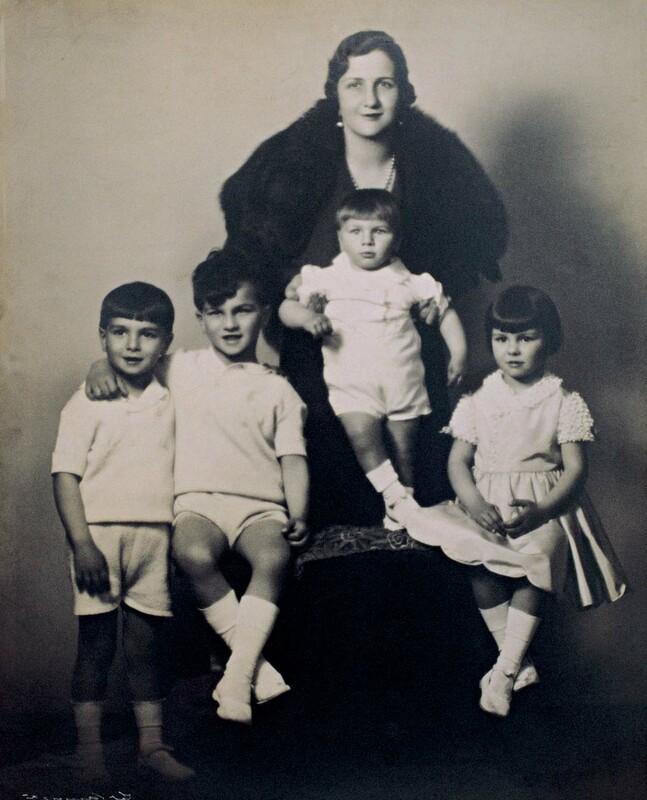 In fact, Edoardo will be moving to the United States later this year to oversee things for his family’s distillery. As we wrapped up our lunch and the bartender cleared our plates and cocktails, Edoardo picked up a bottle of Fernet Branca and gestured to the label. “Right there on the label is my surname, Branca, and the address of our distillery. People can come find me if I screw up” he said.